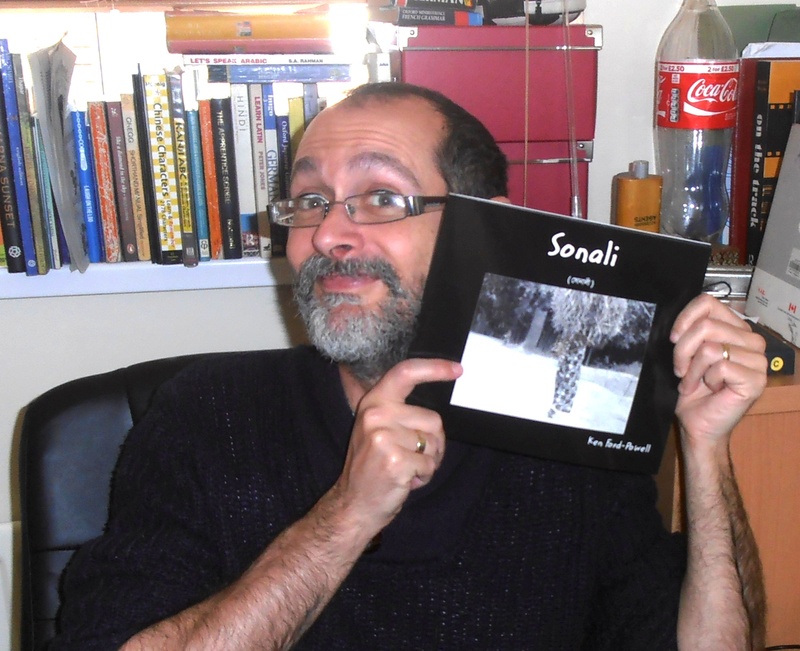 Sonali – the softcover version is here! I was as excited today as a giddy school kid when sweeties are handed out. I can get quite excited about things easily but especially so when my first published book Sonali arrived through the post. I had been fretting about this ever since ordering a copy through the bookshop. Photo books are always expensive and Sonali is no exception. I was worried what if the printing turns out to be awful? Or there is a terrible error? Worse – what if the pictures turn out to be dreadful quality? Everyone who has ordered a copy so far would be terribly disappointed…eeek! 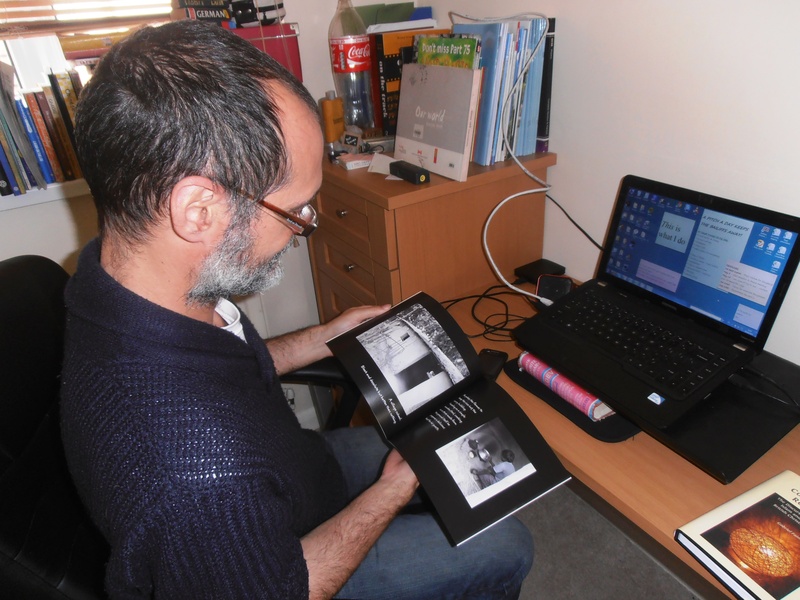 Well, the printing and binding have turned out to be perfect – exactly what I hoped for. There’s no really obvious errors I’ve found yet though I have had some eagle-eyed beta readers check the E-book version several times so I was reasonably certain it should be fine. Still, I know I’ll cringe when I find some small typo or spelling error somewhere. However, there’s no major catastrophe. As for the photos? Well, I’m no David Bailey and the trouble I went to with those bloomin’ things has put me off doing a photographic book for life! But that aside, the picture quality has turned out to be everything I hoped for. I’m sure photographers among you will find much to fault, but I designed and wrote the book for general readers and as one myself, I think it has come out pretty darned well. So now, although Sonali was always conceived first and foremost as an E-book, I can wholeheartedly recommend it in the physical softcover version too. And if you buy it and can find me in person – I’ll happily autograph it for you! 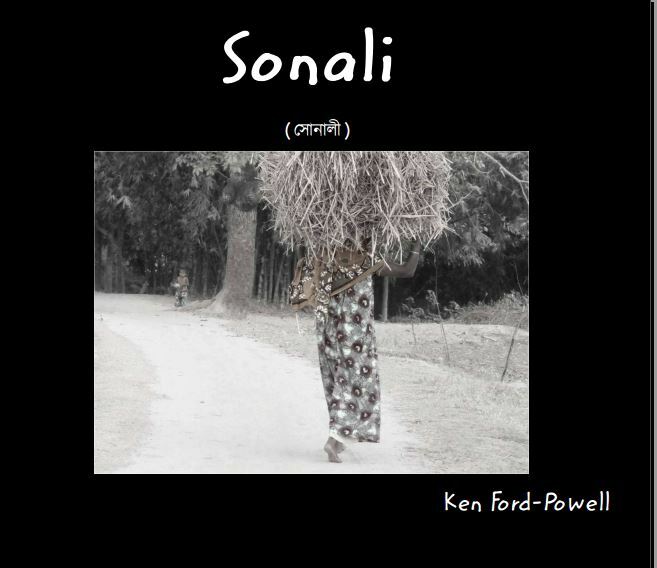 Click to Buy Sonali at the Blurb Book shop! Congrats Ken! Can imagine how awesome it must feel :-D! Yeah I can imagine! Can’t wait till your piece of fiction finds its way out to us as well! Yeah you told me. Hope you find one soon! 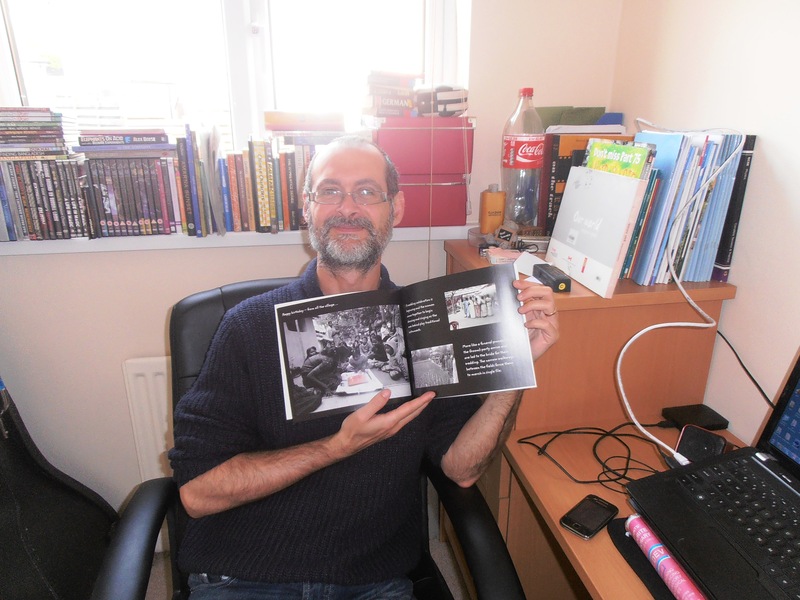 Hey Ken, again you are more than welcome to create a post for “Life In Russia” if you would like for this book. Loved the post.